Ms Sandhya Singh Director of Non-communicable Chronic Diseases, Disability and Geriatrics in the National Department of Health spoke on the South African Integrated Chronic Disease model as a platform to integrate palliative care into the South African health system. The WHO resolution “Strengthening Palliative Care as a component of integrated treatment within the continuum of care” was passed unanimously by the WHA on Friday 23rd May to applause not usually heard in the WHA meetings. This means that the Department of Health is committed to affordable access to quality health while promoting health and wellbeing; reducing the burden of disease HIV/AIDS TB and NCDs; strengthening the SA health system; Universal Health Coverage. Ms Singh described that health is more than just a medical issue and that universal access to medical care is one of the social determinants of health. The health reform process is South Africa aims to improve quality of care, strengthen the health system through facility planning, information to improve planning, sustainable financing and a revitalised & productive workforce. South Africa aims to achieve Universal Health Coverage through the National Health Insurance and to promote health and prevent and reduce burden of disease by enhancing the continuum of care, inclusive of palliative care. 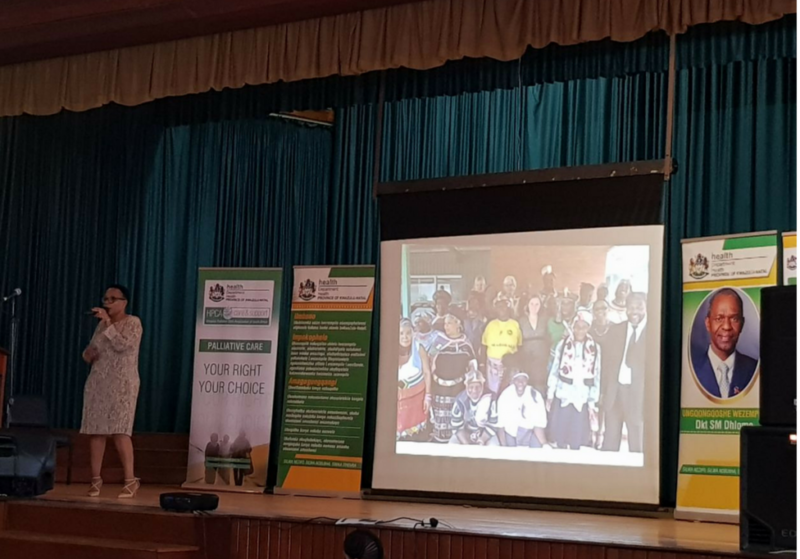 In describing the status of palliative care in South Africa, Ms Singh spoke of the first hospices being established in 1980 and of the role of the Hospice Palliative Care Alliance in promoting understanding of palliative care. 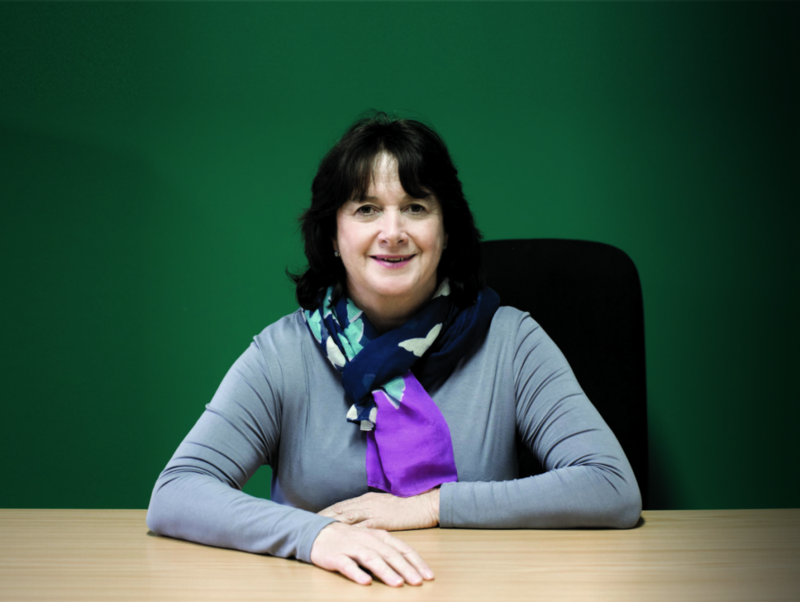 She explained the support for palliative care within the Department of Health at District, Provincial and National levels and that this support was evident in other Government Departments. There is a government mandate to integrate palliative care for adults and children and families. Palliative care will be a non-vertical programme and the government will ensure sustainability, equity of access and Government accountability. Integration of palliative care is best achieved through partnerships recognising that access to palliative care is a Human Right. The Integrated Chronic Disease Management (ICDM) is a model of managed care that provides for integrated prevention, treatment and care of ALL chronic patients at primary healthcare level (PHC). It ensures seamless transition to ‘assisted’ self-management within the community by taking a patient-centric view that encompasses the full value chain of continuum of care and support including palliative care. In order to integrate palliative care within the ICDM, there will be alignment of Home Based Care within the Re-engineering of PHC Strategy with hospice support for NGOs providing home-based care and for all levels of district health service with regard to service delivery, training & supervision. 1. Policy: palliative care is included in the National Health Insurance plans through which SA will achieve Universal Health Coverage. The service delivery platform is the ICDM. 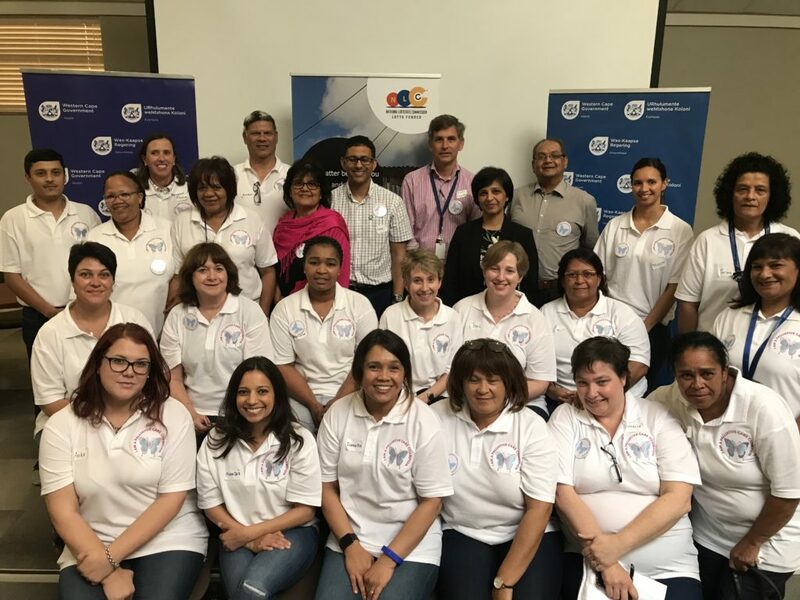 South Africa have initiated a new project – Care & Support for Improved Patient Outcomes (CaSIPO) over a 5year period (2013-2018) to integrate palliative care into government policies and services. This project builds on the relationship between government and hospice and 10years support and collaboration with USAID for palliative acre development. 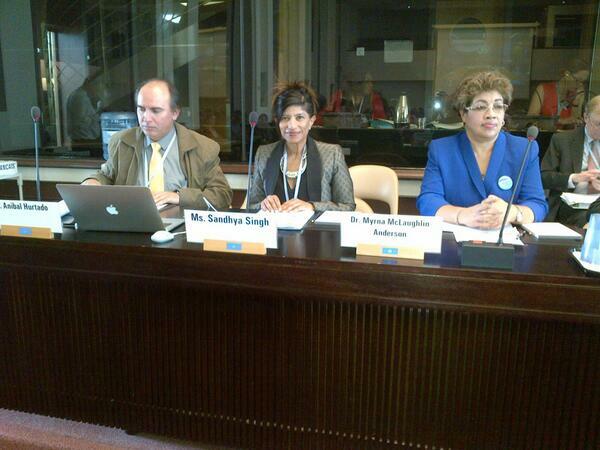 Ms Singh emphasised that partnerships are essential for the success of this integration. 2. Pain Management: there has been increase in the country allocation of morphine for medical use calculated from a proxy figure for utilisation based on 2012 consumption data. The department plans a n audit of opioid need vs opioid consumption in South Africa. 3. Education: it is proposed that standardised, compulsory training of health workers in palliative care will be implemented. Let us not forget the children! Lessons of our transforming health journey are that Health must be positioned within a developmental agenda; there should be a political and strategic mandate; key priorities require innovation; strong Health Systems are the key to reform; there must be attention to the social determinants of health; there must be a multisectoral approach with “All of government” buy in as well as engagement with civil society & other partners. This health reform in South Africa will improve outcomes for patients and families.